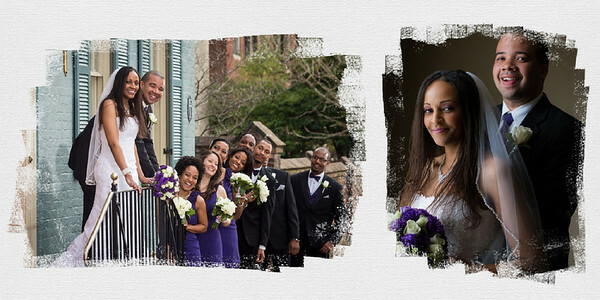 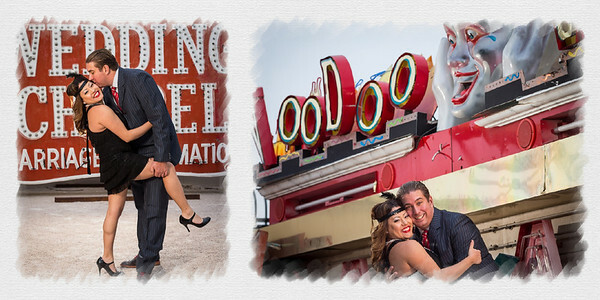 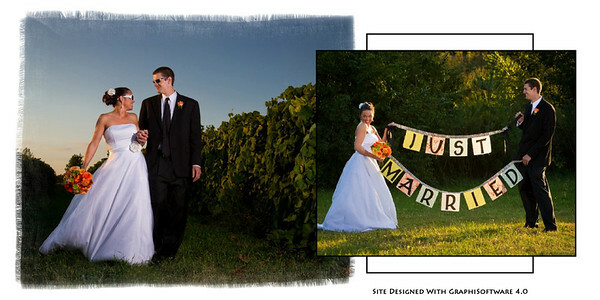 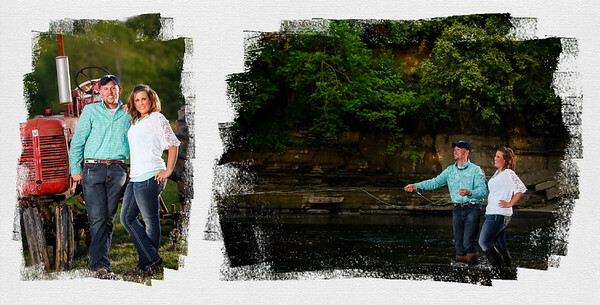 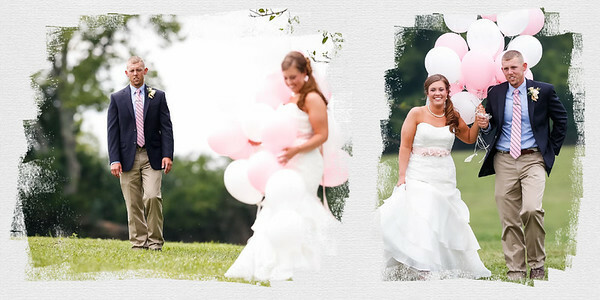 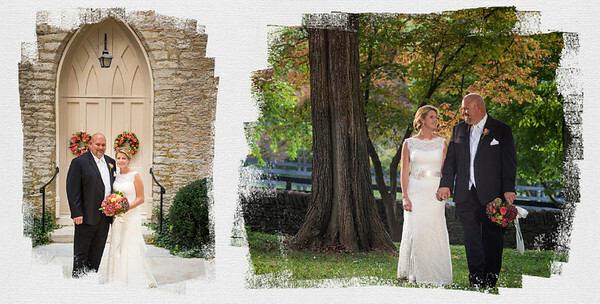 Wedding Photographers, Lexington and Central Ky. "UnVeiled Studio, wedding photography with style… your style. 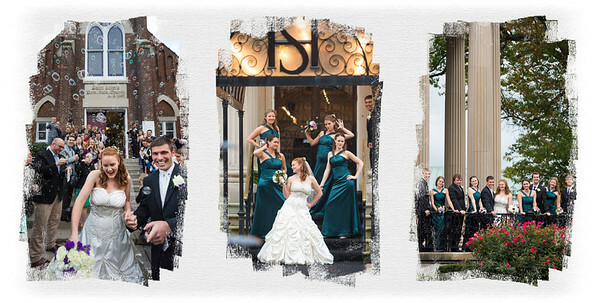 Dramatic, classic, fun, fabulous!" 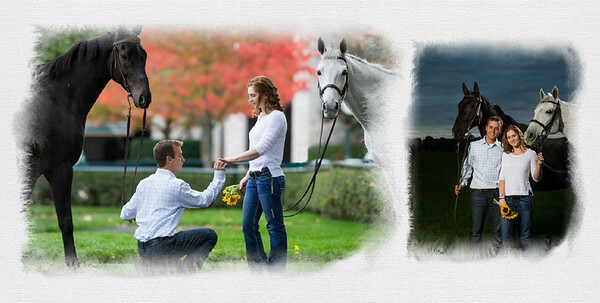 Lexington Ky. 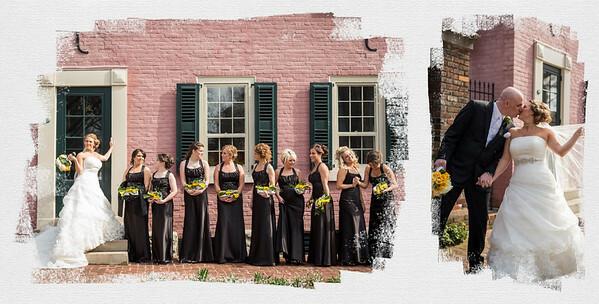 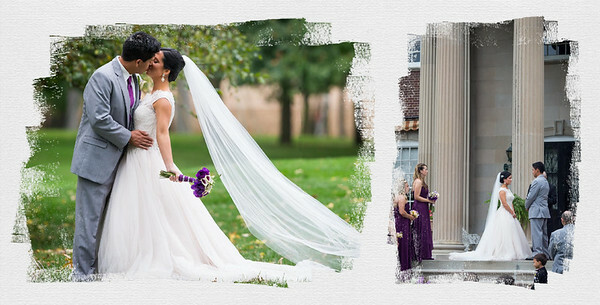 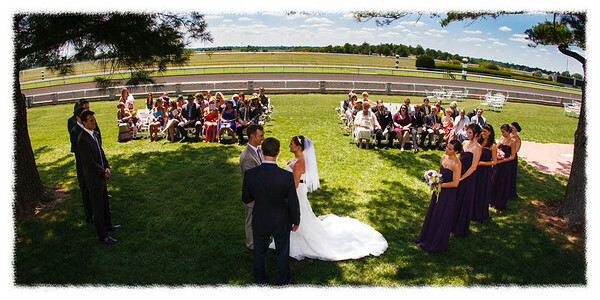 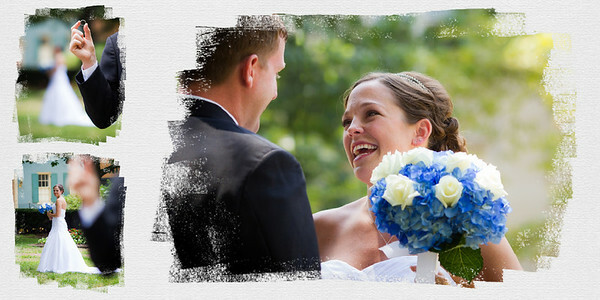 Wedding Photography :: Gratz Park in Lexington, First Sighting for Kelly & Adam.